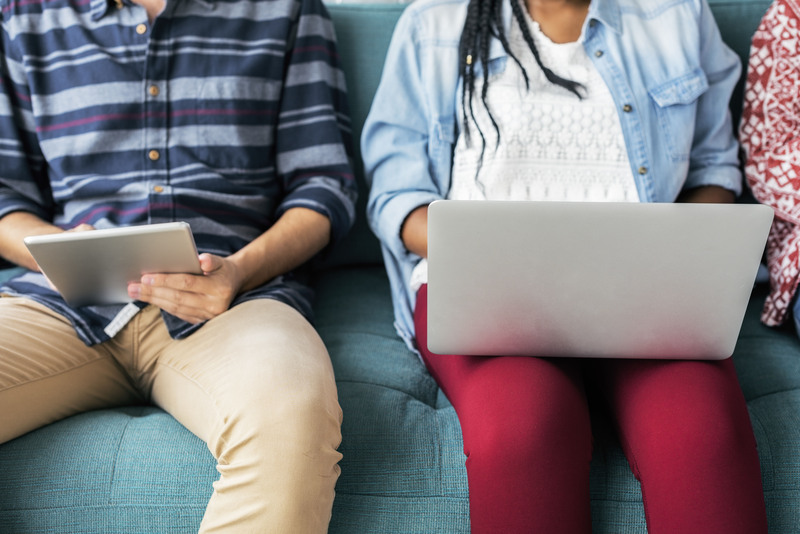 Import your survey directly from a Microsoft Word .doc file through a simple copy/paste, efficiently create device-responsive web & mobile surveys, review your results in real-time and much more. Filter or cross tab your results. Instantly create and export tables and graphics from your queries. You can also export the raw data and analyze it with SPSS, SAS or another software. Merge technologies. Merge data. Get a deeper analysis. With LiGRE, you are not limited. 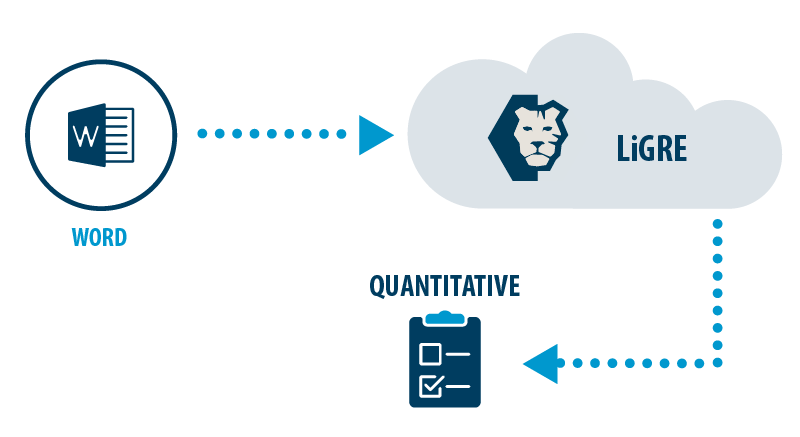 Not only can you distribute a survey and codify interviews from a single platform, but LiGRE also allows you to integrate and process all your results as a whole. Our development team is friendly, multilingual, reachable at all times and dedicated to helping you complete your project. Do not hesitate to contact us to share your suggestions or needswith us. 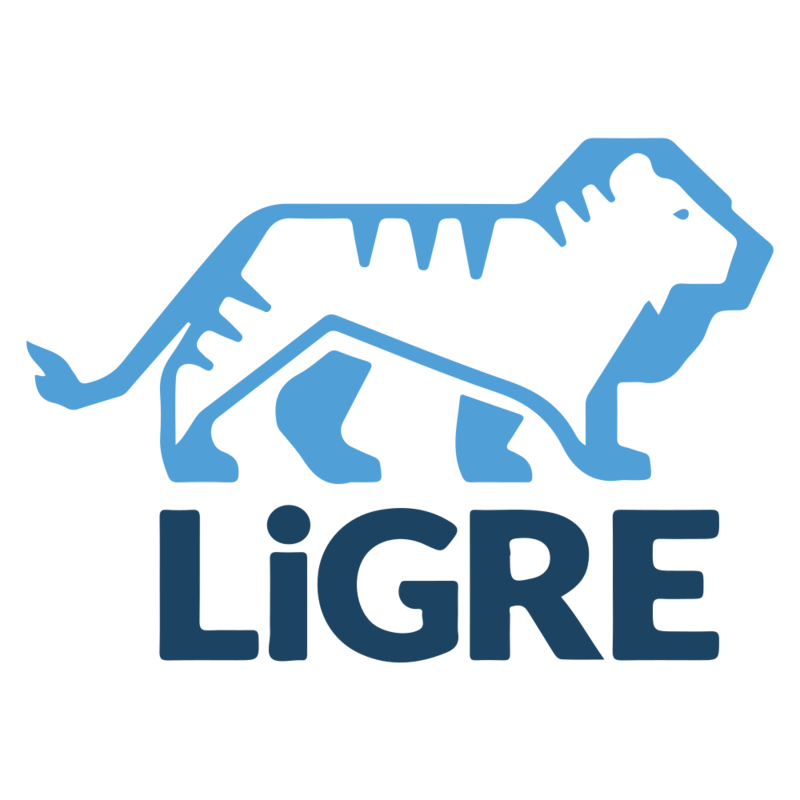 How can I distribute my survey with LiGRE? You can first distribute your survey by using a unique and open-to-all URL. This URL can be shared through social media or sent by email. 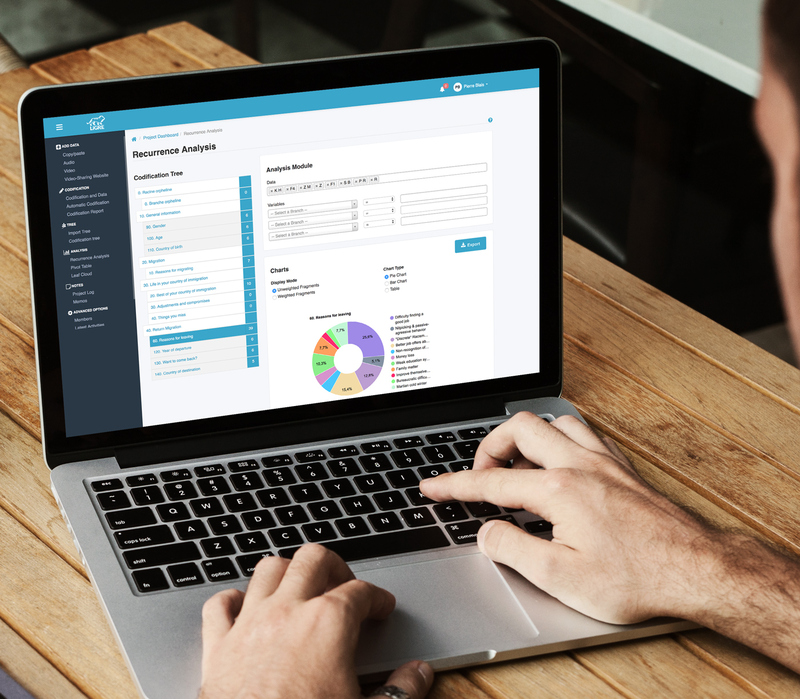 LiGRE also includes a management tool that allows you to import a list of respondents, invite them to participate via email and track their progress. Can I edit a survey that was created from a copied and pasted document in LiGRE? 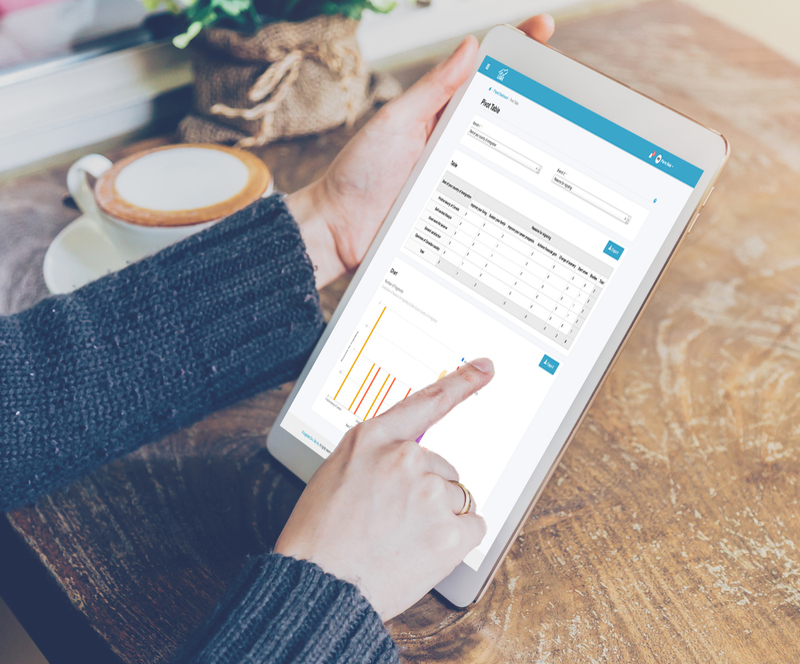 Yes, you will be able to edit your survey as easily as if you had built it entirely within LiGRE, which means that you can correct mistakes, add texts, edit questions and much more. What do I need to do to create a survey from a .doc file? You need to make sure that the sections, questions, and answer choices of your survey are preceded in your document by the appropriate tags, which are # for sections, * for questions and > for answer choices. All text without those markers will be ignored. In what formats can I export my results? The results of your survey can be exported in CSV format compatible with SPSS and SAS. You can also obtain a PDF report of each completed survey.